with dvd stereo monitor & cool air-condition comfort for your special event. 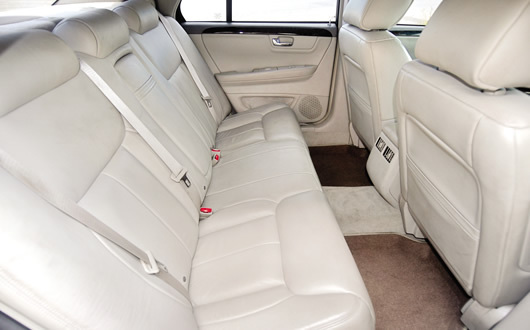 Lam Lam Tours offers professional guided tours that use limousine and sedan services. We are highly recommended from our local vendors that use our limousine and sedan services to transport their VIP’s that need transportation. 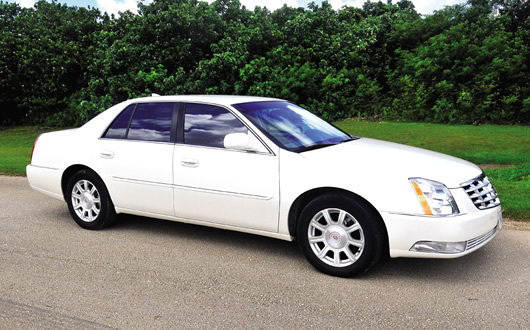 Lam Lam Tours offers a wide variety of transportation vehicles from limousines, sedans, trolley, and even big buses to accommodate any type of occasion.